Welcome to "Paris s’eveille" - a programme dedicated to all things French and brought to you by Alliance Francaise Christchurch. During each programme, you can learn about French language and culture, be updated on current events and discover what’s happening in Christchurch. There will also be regular interviews with notable French visitors and nationals living in Christchurch, along with a touch of musique francaise. Tune in the first and third Thursday of the month at 7pm. The hosts are Eric Mouhica and Antonio Viselli both from the University of Canterbury. 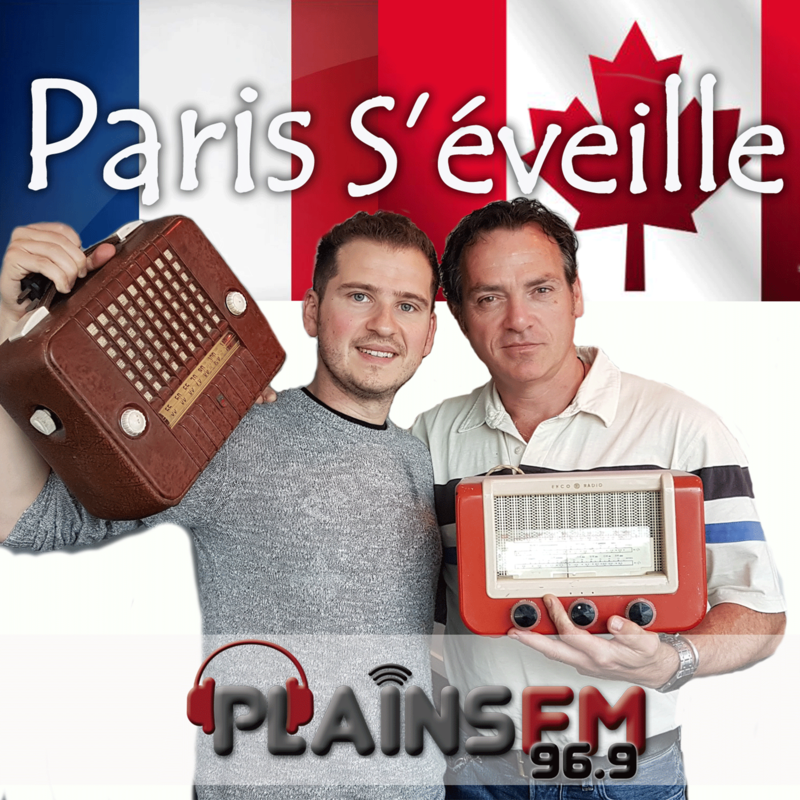 Paris s'eveille is on-air every 1st and 3rd Thursday at 7pm. Antonio chats with Dr. Cindy Zeiher. Eric and his son chat about the end of the war.